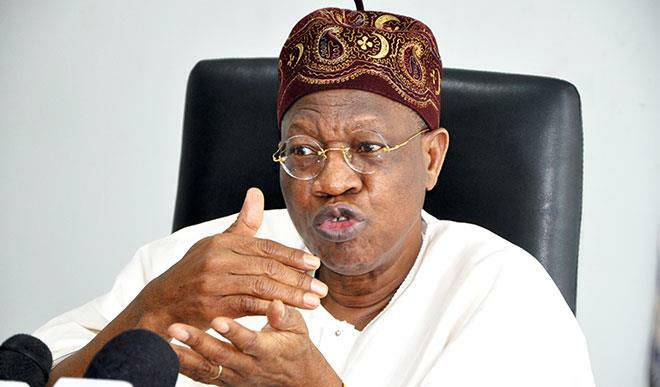 Minister of Information, Lai Mohammed, has noted that it was disappointing for the People’s Democratic Party (PDP) that President Muhammadu Buhari refused to die after his illness. Mohammed said this in Kaduna when he visited Nasir el-Rufai, governor of the state yesterday. In 2017, Buhari had spent 150 days in the UK treating an undisclosed ailment and there were rumours that he died, which News Today recalls. Recently, another school of thought emerged saying President Buhari has been replaced by a body double identified as Jubril from Sudan. The rumour even went as far as saying the president has been cloned. The President however debunked all such claims when he said in Poland “I am real” in response to a question seeking clarification on the President’s true identity. Lai Mohammed said during his visit to El-Rufai that critics of the All Progressives Congress (APC) government have resorted to fake news because they do not have achievements to speak on.